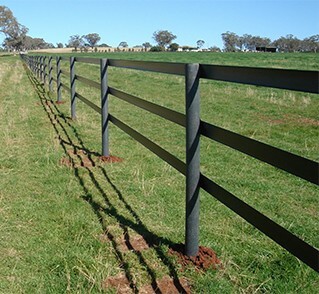 TRS Ecosolutions is an Australian company which provides eco-friendly fencing (posts and strainers and other products from recycled plastic) for the Agricultural, Rural, Government and Mining sectors. Recycled plastic waste manufactured into fence posts and strainers, dunnage, boards, bollards, sleepers and pallets. This product is an environmentally friendly alternative to timber. Manufactured from 100% recycled engineering grade plastics. Reduce your carbon footprint with this arsenic free, fire resistant and environmentally sustainable alternative and meets your carbon footprint and business recycling guidelines and policies. CREDIT CARD facility now available for all post purchases. 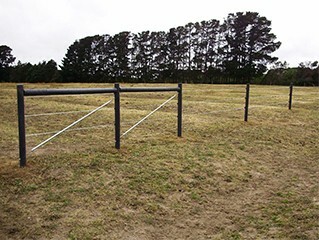 plasmar fence posts and strainers, boards and bollards, sleepers and dunnage are a unique recycled plastic material comparable to quality timber. plasmar products are made from 100% recycled industrial and domestic waste polymers – in simple terms, plastics. plasmar products offer advantages in the areas of strength, durability and material consistency. 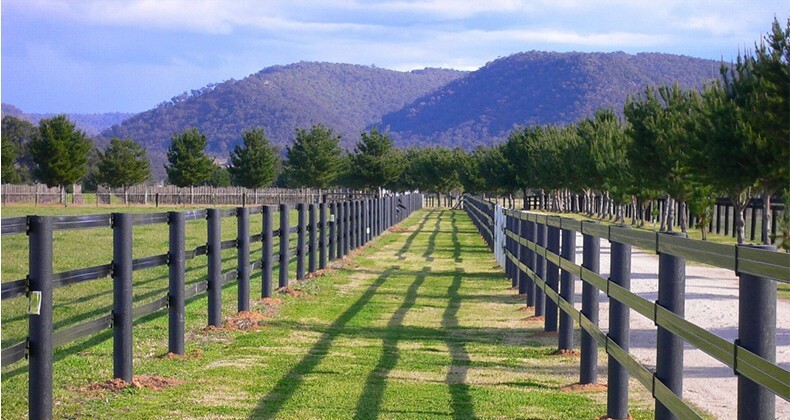 plasmar products are designed for use in parks, playgrounds, roadside fencing, general farming, animal containment, viticulture and aquaculture. using plasmar fence posts and strainers, boards and bollards, sleepers and dunnage provides a dramatic reduction in landfill space required for the burial or waste plastic. plasmar products reduce hardwood and softwood use by replacing a number of traditional high usage timber applications (fence posts and strainers and pallets). plasmar products reduce demand on timber by providing durable replacement products such as pallets, fence post and strainers, transport dunnage, sleepers and path and garden edging. plasmar products offer a longer product life cycle due to immunity from marine, insect, white ants and fungal attacks. 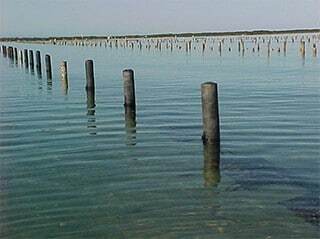 unlike timber, plasmar products require no chemical treatment to prolong service life, thus reducing chemical pollution in both land and marine applications. plasmar material can be recycled indefinitely. plasmar fence posts and strainers can be pile-driven, nailed, screwed, or bolted. plasmar products can be stapled and glued enabling the production of value added products including shipping pallets and decking structures. plasmar materials are consistent in quality (no splintering, knots or warping); it is superior in performance to timber. plasmar material does not stain or leach, therefore offering superior product protection during transportation for high value products. plasmar material contains no significant moisture thereby eliminating shrinkage, resulting in vastly improved transport strapping performance and non-moisture contamination of transported products. plasmar material can be painted- talk to us about your requirements!